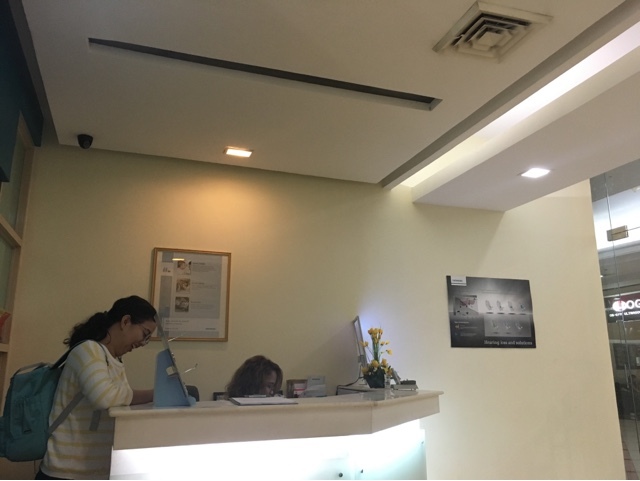 Active Hearing Center is one of the few establishments offering advanced hearing screening tests within Metro Manila and other locations in the Philippines. 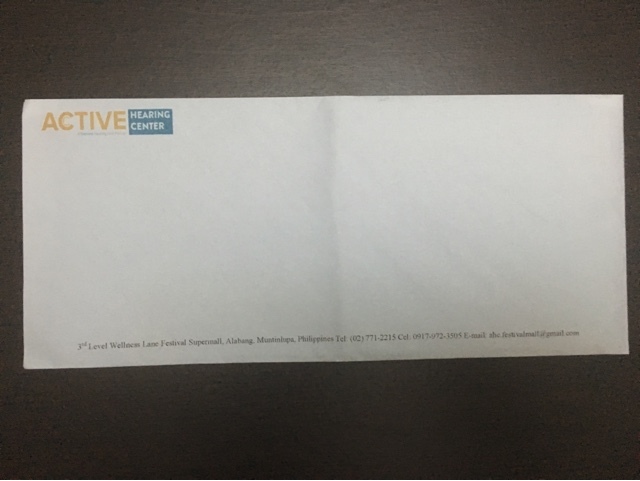 Images below are from one of their branches in Metro Manila. 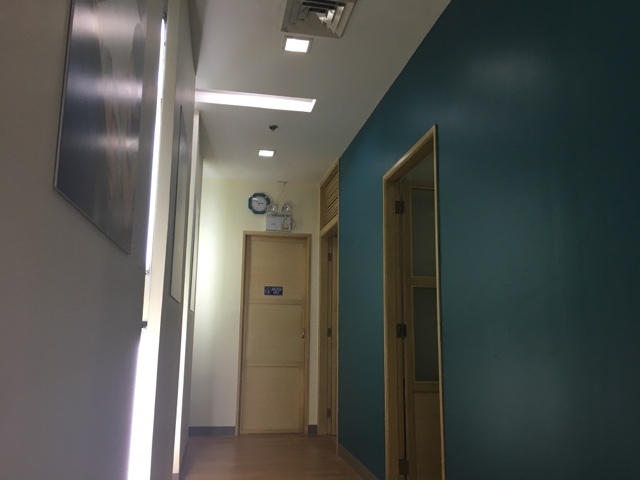 I wasn't able to take pictures of the sound proof room but if you can imagine a mini-music recording studio, the concept is pretty much similar. Inside the sound proof booth, I was asked to push a certain button whenever I hear a specific sound. A music recording was also playing during the process so you have to pay attention in order not to miss the beat. Results were released about an hour so I just roamed around the mall while waiting.